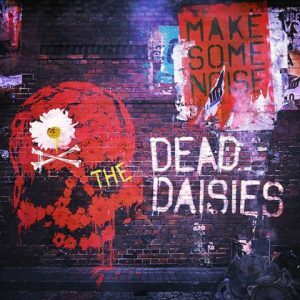 The Dead Daisies have released a video for their new song “Long Way To Go” from their forthcoming new album entitled Make Some Noise, which will be released on August 5 2016. 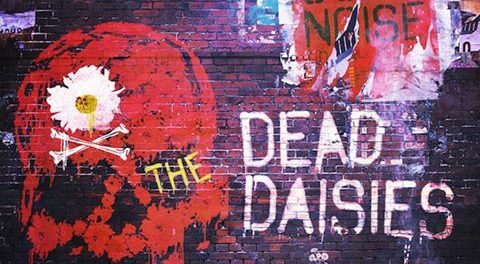 The Dead Daisies currently features singer John Corabi (Mötley Crüe, Ratt, The Scream, Union), guitarist Doug Aldrich (Whitesnake, Dio), Marco Mendoza (Thin Lizzy, Whitesnake), Brian Tichy (Ozzy Osbourne, Billy Idol, Whitesnake, S.U.N.) and David Lowy (Red Phoenix, Mink).